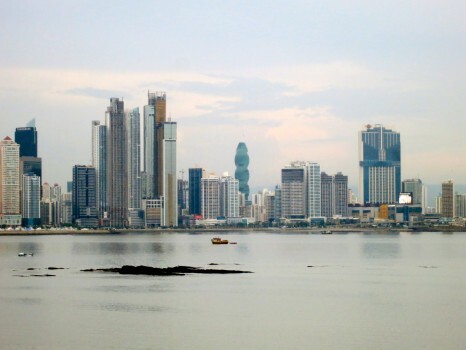 East meets west in Panama City, literally. The city is the crossroads of the world and a true hub of International trade. 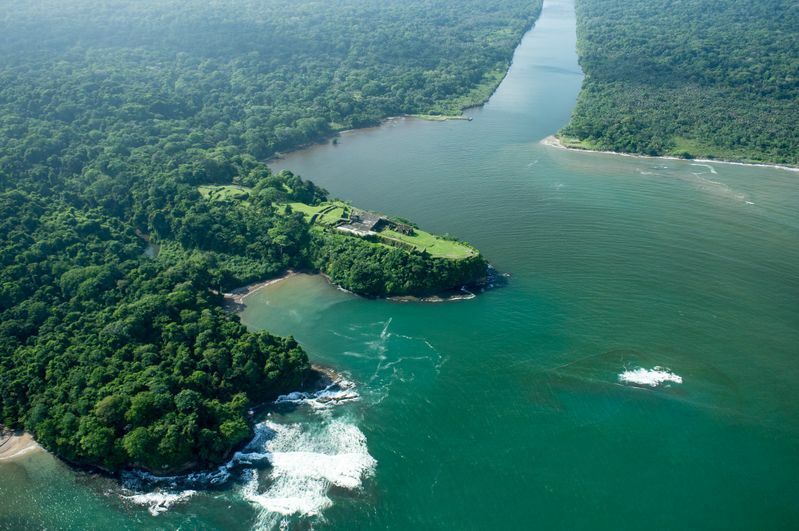 The Panama Canal has brought great riches to Panama City. 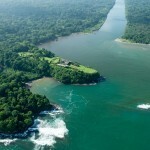 It is by far the most vibrant and wealthiest city in all of Central America. Massive glass tower skyscrapers adorn the 20 miles length of the city and give it a similar look and feel to Miami from afar. 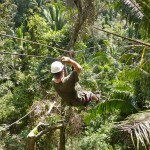 But modern day Central America creeps in with massive traffic jams and dangerous slums. 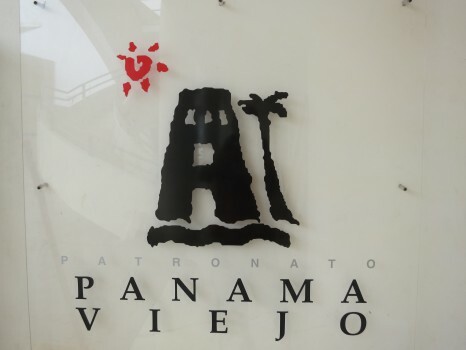 Panama City has the largest airport hub in Central America and brings in visitors and expats from all over the Americas. 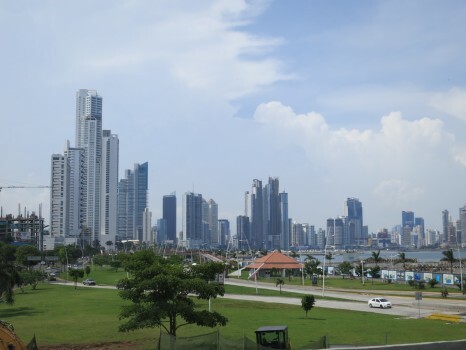 Panama City is a place where you can live in relative comfort and ease if you have a little bit of money. It is technologically advanced with amazing wireless connection and all the latest trends at fancy and modern shopping malls. The biggest names in the real estate and hotel world dot the skyline of this great city. 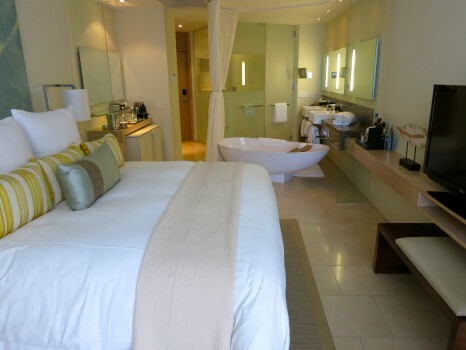 Trump, Hard Rock, Le Meridien, Sheraton, Intercontinental and more call Panama City home. It is a walkable city in many areas and there is much to see and do. 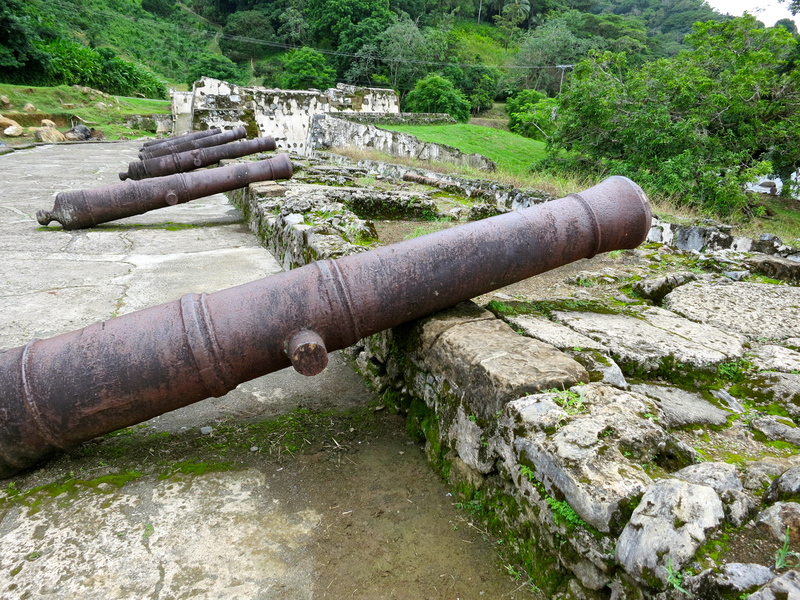 There is a lot of history both old and modern ranging from Captain Henry Morgan all the way to Manuel Noriega and to the modern day renaissance of real estate and the folly of the current political situation. 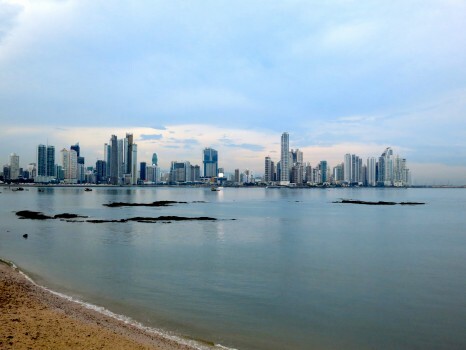 While you could spend a week exploring Panama City; here are three things you should not miss. 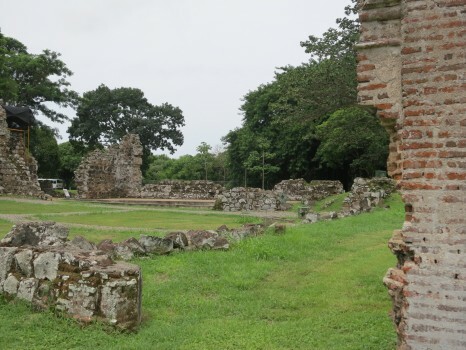 Founded in the early 16th Century by a Spanish conquistador, the city of Panama was the first European settlement along the Pacific. For the next 150 years or so the city profited from Spain’s bullion pipeline and became one of the wealthiest cities. For this reason the Spanish kept a lot of soldiers around to guard it. 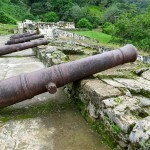 However, in 1671 a group of 1200 pirates led by Captain Henry Morgan sacked, burned and looted the massive wealth from Panama as a result of major military mistakes by the Spanish soldiers. The city was burned to the ground and essentially laid dormant for the next few centuries and became a slum. 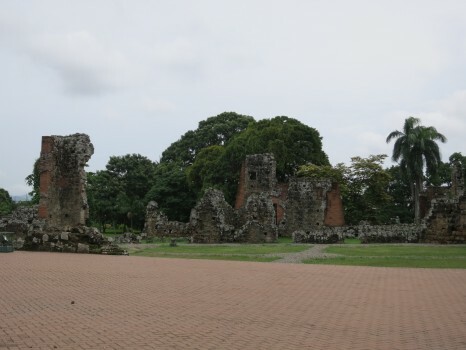 It wasn’t until 1997 that the modern area of Panama Viejo became a World Heritage Site and a protected area. Be that as it may, you are advised to only visit the area during the day even though it is not fenced off and you could see it at any time. 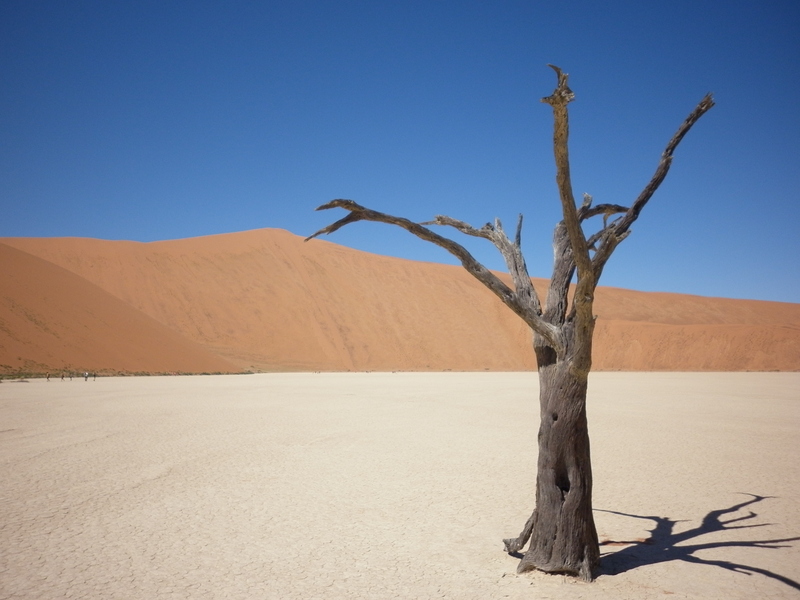 It is an area where crime has been known to happen, even to tourists. 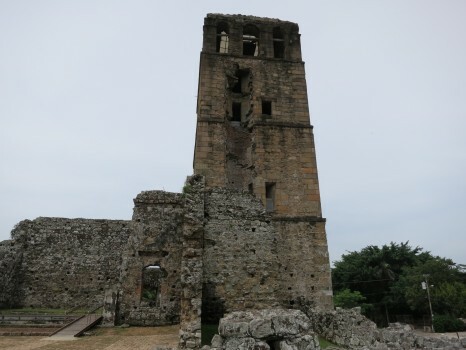 Today, Panama Viejo is a nice place to visit and think what it must’ve been like back in the 17th Century when it flourished in wealth and became such a battleground. The best place to visit in the Belfry of the belltower, as it is the best preserved. 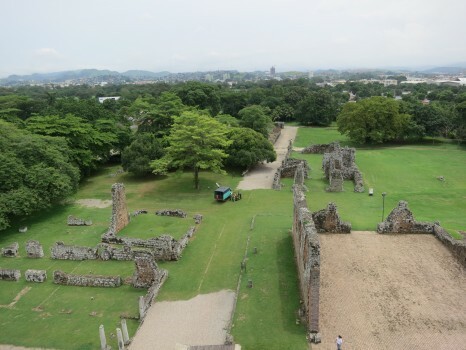 You can actually walk up about six flights of stairs and have a great panoramic view of the whole site. It is well worth a visit but just keep your wits about you. 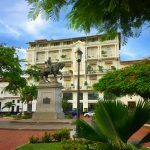 Casco Viejo is essentially a dilapidated peninsula with crumbling buildings mixed with beautiful churches, grand plazas and a ton of modern history. It is fairly reminiscent of Havana Viejo in Cuba. It has also become a haven for artists and yuppies as the gentrifying area is becoming a hotspot for all things food and drink. 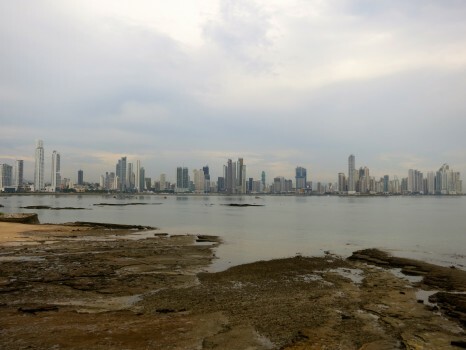 Walking around Casco Viejo gives you some of the best views of the Panama City skyline. You can actually get the best panoramic view of the massive skyscrapers from the edge of the peninsula. 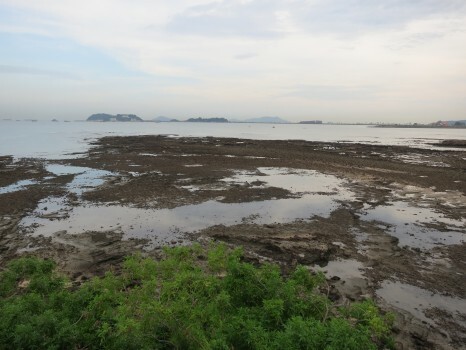 The peninsula itself varies in beauty depending on the tide. 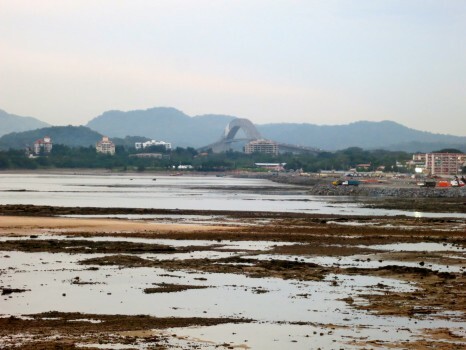 Low tide can make it look hideous as the water completely disappears but high tide shows you the beauty that it possesses. 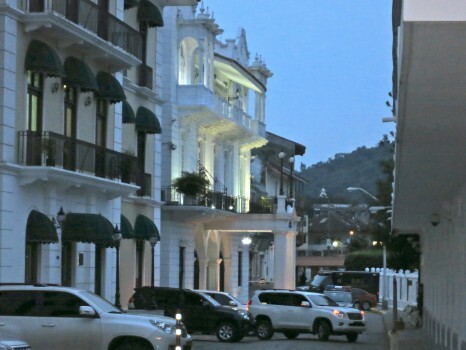 Casco Viejo is the home of the Panamanian Presidential Palace and has hosted many modern US dignitaries like George Bush. 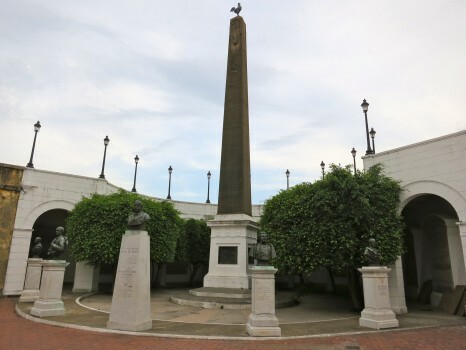 It even included a visit by Teddy Roosevelt where Panama’s independence was declared and the US vowed to help them build the Panama Canal. That was probably a pretty good idea. Little known fact; Teddy Roosevelt actually was the one who started the term Panama hat. When he visited Panama and because he was bald and it was so hot he needed a hat to cover his head. So he used what we now a Panama hat, as that’s what he called it when he used it in Panama. But the name is misleading as they are actually made in Ecuador! Often times you can feel the pulse of a city by its food, drink and nightlife. Panama City is one of those cities. 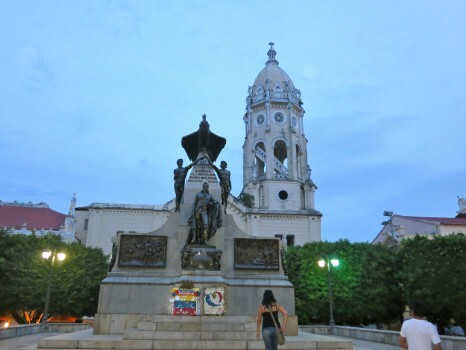 It is home to the best nightlife of any Central American city and offers a ton of options for the tourist and local alike. 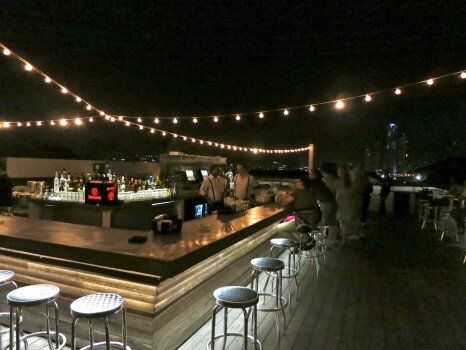 Casco Viejo has become a great place to hang out in Panama City for everything including an awesome rooftop bar at the Tantalo Hotel. It could easily be in Miami Beach with a view of the towering skyline in the background. 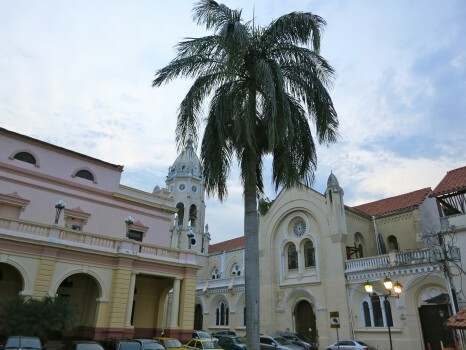 But then in the foreground it feels like Europe or the old cities of Havana or Santo Domingo in Casco Viejo. 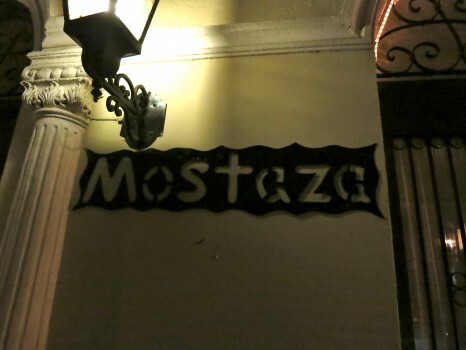 Before ending a great night at the Tantalo Hotel, dinner at Mostaza is a must. 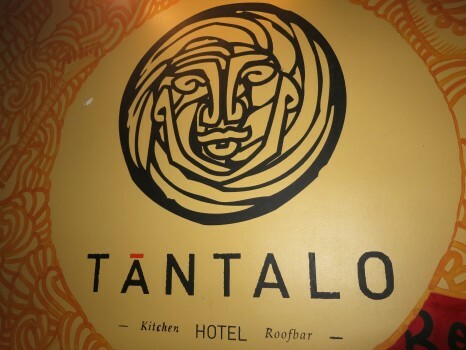 This is one of the best restaurants I have eaten at in Latin America and the best in Central America. We had a group of six and everything we ordered was devoured and loved. The appetizers are unreal and the mains were excellent too. I especially recommend the sautéed mushrooms to start. They are to die for, perhaps the best I’ve ever had. Another cool thing about walking around Casco Viejo is there are all sorts of little bars and places to grab a drink. 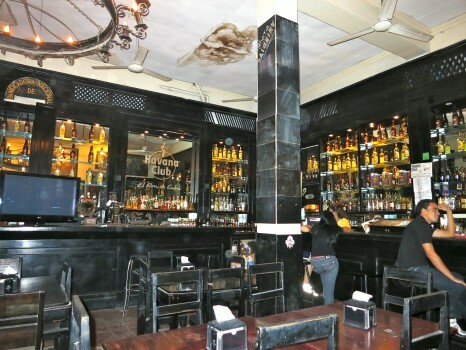 We happened to stumble upon a Cuban style bar called Havana Club. It served, you guessed it, rum. I am a sucker for Havana Club rum from Cuba and couldn’t resist a rum y coca light in an awesome bar with great décor. I had no idea the skyline was as nice as that…I wanna go! Doesn’t South America start at Colombia? Nice pictures Lee. Could you live there? Hi Laura, ya I could live there at least have a place there…as long as you don’t mind traffic! Awesome story, I’m in for Panama City! 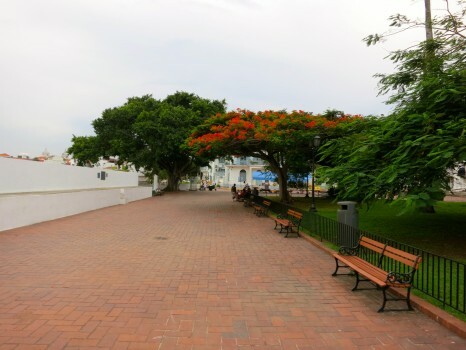 I loved Casco Antigua as well. Fantastic place to just walk around and eat at all the little cafes and bars. I missed Mostaza but will mental note it for next time. 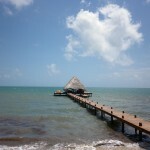 My girlfriend are heading to Panama in November, thanks for the restaurant recs! Wonderful highlights! I too was surprised with how beautiful (and huge) the skyline was and how similar to Miami! 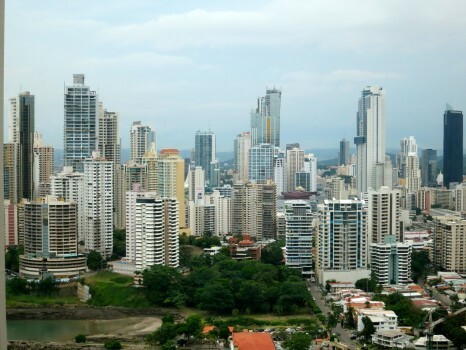 Of all the Central American countries, I was amazed at the visible divide between rich and poor in Panama City.